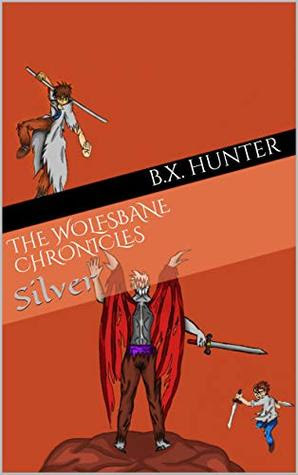 Author BX Hunter makes an auspicious literary debut with THE WOLFSBANE CHRONICLES: SILVER. 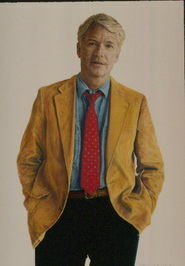 He appears to be a born storyweaver who embraces the arts with the pleasures of home life, sports such as martial arts, cooking, and following his Superheroes! And this is a debut novel! The test will be the wait for the next installment: BX Hunter is one fine writer.